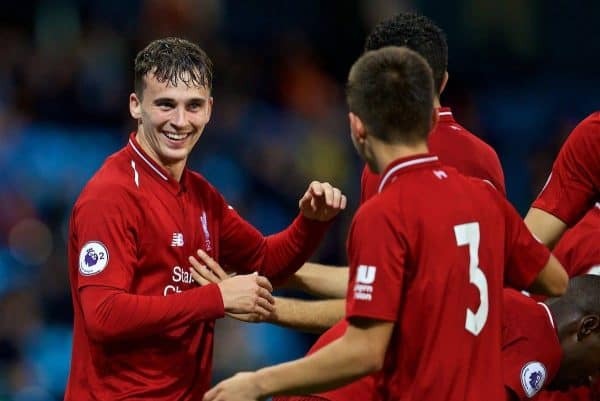 Liverpool U23s striker Liam Millar has made a half-season loan move to Scottish Premiership side Kilmarnock, for his first taste of senior club football. Millar, already a full international with Canada, has scored seven goals in 21 games for the academy this season, and trained with the first team at Melwood in December. Only George Johnston and Pedro Chirivella has made more appearances for the U23s so far, but the 19-year-old is set to gain vital experience at Rugby Park. 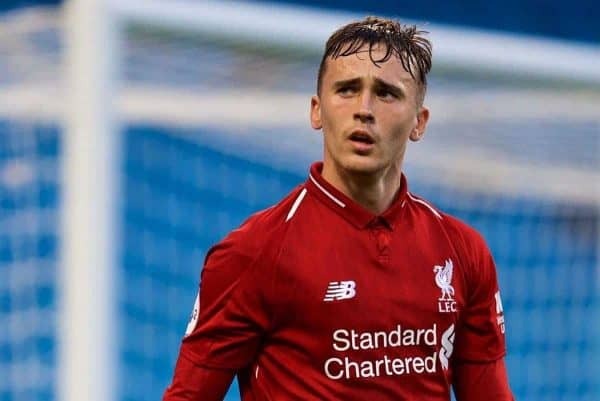 Before leaving for Kilmarnock, Millar has put pen to paper on a new long-term contract with Liverpool, as he bids for a place in Jurgen Klopp‘s squad in the future. Killie are currently third in the Scottish top flight, and are pushing Rangers and Celtic all the way under manager Steve Clarke, formerly first-team coach at Liverpool. Able to play up front and on either flank, Millar will provide competition for the likes of Mikael Ndjoli, Eamonn Brophy and Conor McAleny, though the teenager will be hoping for a first-choice role. Close to sealing a permanent switch to Sunderland last summer, and commanding high-profile interest this month, Millar should have assurances from Klopp and his backroom staff that there are further opportunities on Merseyside. Daniel Sturridge and Divock Origi are both set to leave Liverpool at the end of the season, while Dominic Solanke joined Bournemouth in a £19 million deal in January. Rhian Brewster is touted as the next in line behind Mohamed Salah and Roberto Firmino, but the Englishman is still recovering from ankle and knee injuries. Good luck in Scotland, Liam!